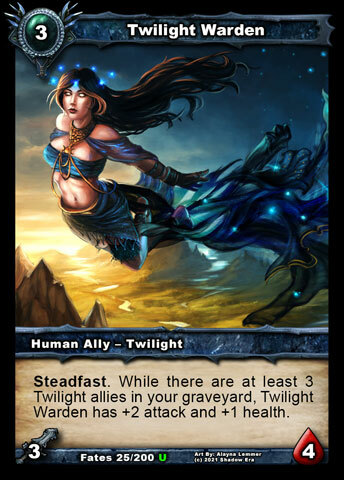 Shadow Era - Shadow Era at EGX 2018! 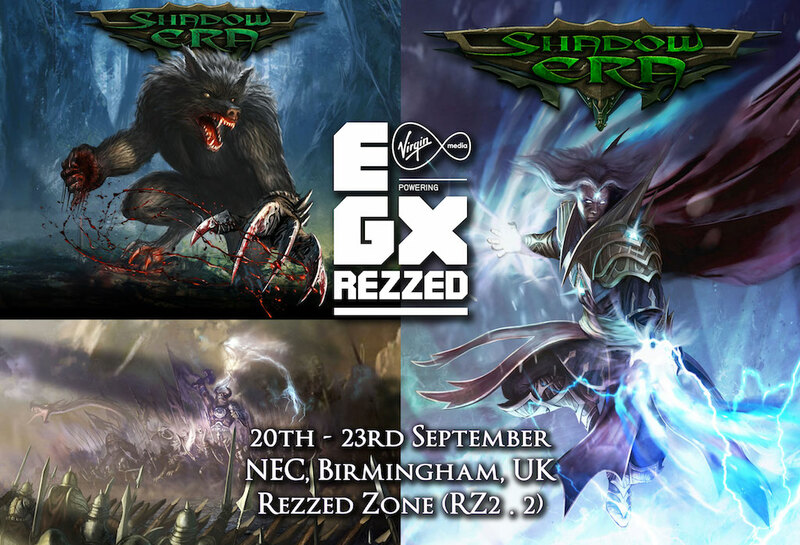 We're very pleased to confirm we will be showcasing Shadow Era (in both digital and physical form) at the UK's biggest video games event, EGX, at the NEC in Birmingham on Thursday 20th September until Sunday 23rd September. * If you are coming along already, seek us out in the Rezzed Zone (RZ2, position 2), and there will surely be some treats awaiting you! 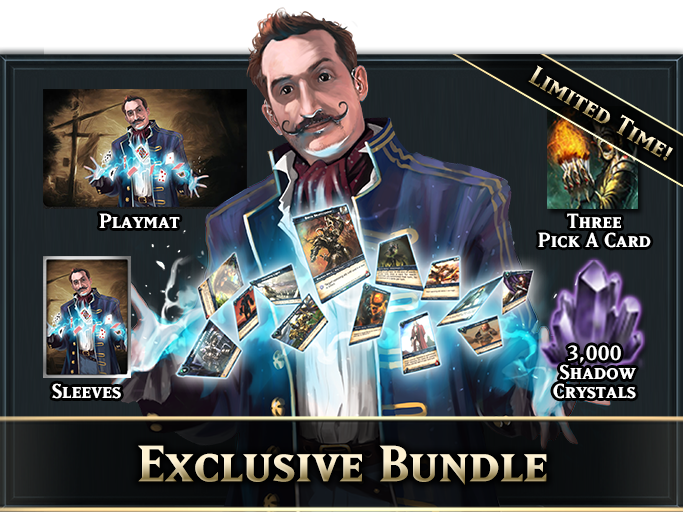 Since we are a global team, we are not able to get everyone there, but you can certainly meet yours truly (Ian / Gondorian), some of our friendly UK games demonstrators, and a very special guest, the Hypnogician, who stars in our monthly bundle and will be appearing as a card in the Campaigns set in the very near future! During the event, we will be revealing some exciting and exclusive news. If you can't make it then do look out for updates on this forum and social media, as well as coverage in the press (such as here)! Very nice, best of luck to you and everyone else attending. Can't wait to see the news! But yeah, excited for this, as well as for the special news. Looking forward to hearing more. I've reconsidered and think it's worth announcing who it will be beforehand! You will find out tomorrow! As confirmed on the new monthly bundle thread, our special guest will be none other than the Hypnogician! We're back safe and sound now from EGX and it has been a blast. So many new players were introduced to the game and their response was resoundingly positive, which bodes well for the future when we invest in more advertising and marketing of the game. If you are reading this now as one of the people who discovered us at EGX, we'd love to hear how you are getting on!